Welcome to The Jurassic Park Podcast! 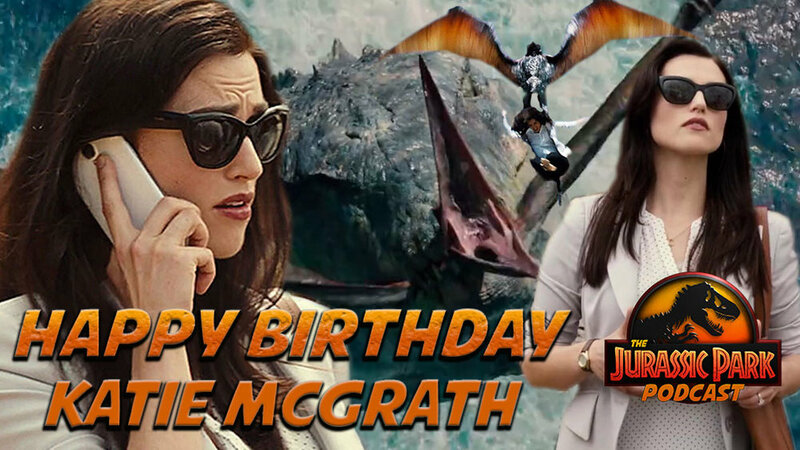 In Episode 121 we have a few birthdays to celebrate and then theres a brand new episode of Extinction Level: Jurassic Park. In Episode 9 of Extinction Level we learn more about what was hunting the Hadrosaur grouping - trust us, it's thrilling! 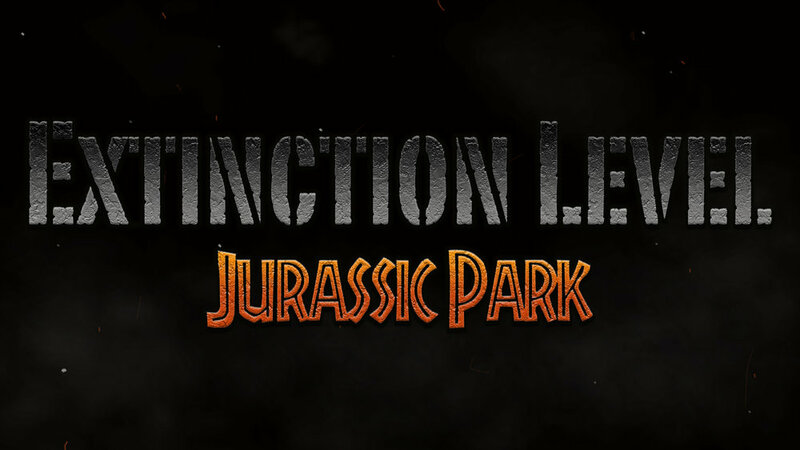 We'll also include an after show for Extinction Level, wrapping up the best moments of the episode. 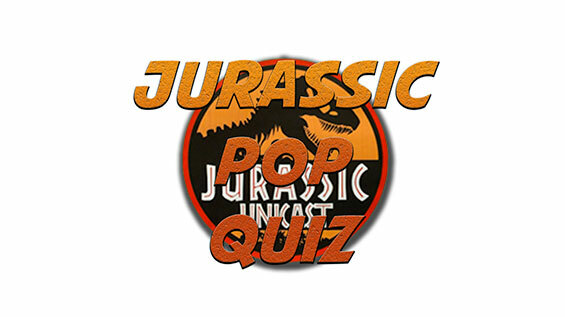 After EL:JP, we have a brand new edition of the Jurassic Pop Quiz with Jurassic Unicast's James Hawkins and Steven Hurrell! In this episode, they quiz community member Sick Triceratops! This one is a great addition to the quiz stats, so stay tuned!